Melvyn Bragg and guests discuss the works of Hopkins, unpublished in his lifetime, who FR Leavis called 'the only influential poet of the Victorian age and the greatest'. 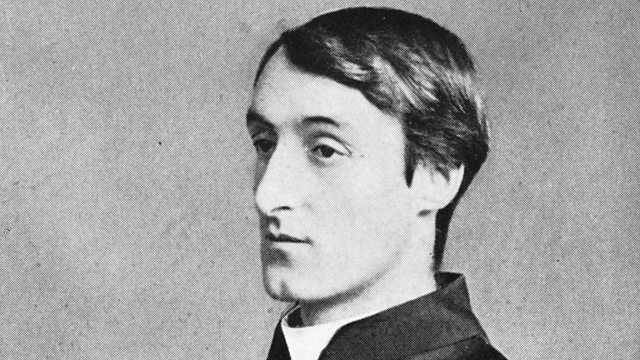 Melvyn Bragg and guests discuss the life and works of Hopkins (1844-89), a Jesuit priest who at times burned his poems and at others insisted they should not be published. His main themes are how he, nature and God relate to each other. His friend Robert Bridges preserved Hopkins' poetry and, once printed in 1918, works such as The Windhover, Pied Beauty and As Kingfishers Catch Fire were celebrated for their inventiveness and he was seen as a major poet, perhaps the greatest of the Victorian age.